YaleNet - Smart Matters - Recent Grads: Welcome to NYC event! Free food & drink! Recent Grads: Welcome to NYC event! Free food & drink! Just graduated? Out a few years but new to the NYC area? 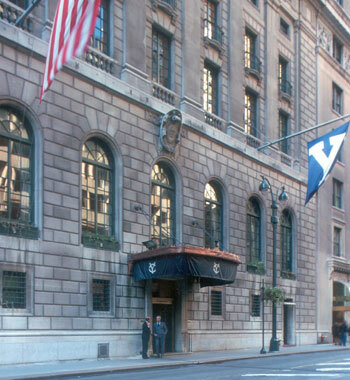 Join fellow alums for an event co-hosted by the Yale Club of New York City and the Association of Yale Alumni. Enjoy complimentary beer, wine and snacks too!